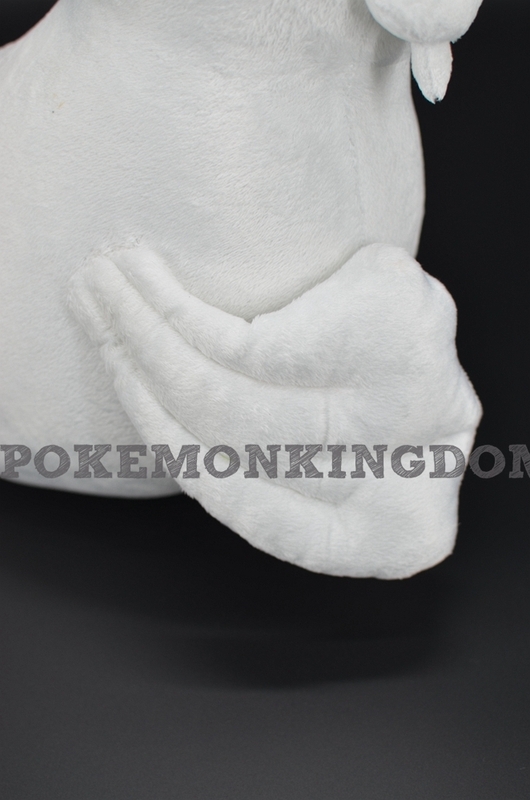 Our plush tailor will start making the plush for you within 1 days after receiving your payment, it's impossible to cancel an order. Please make a careful decision. 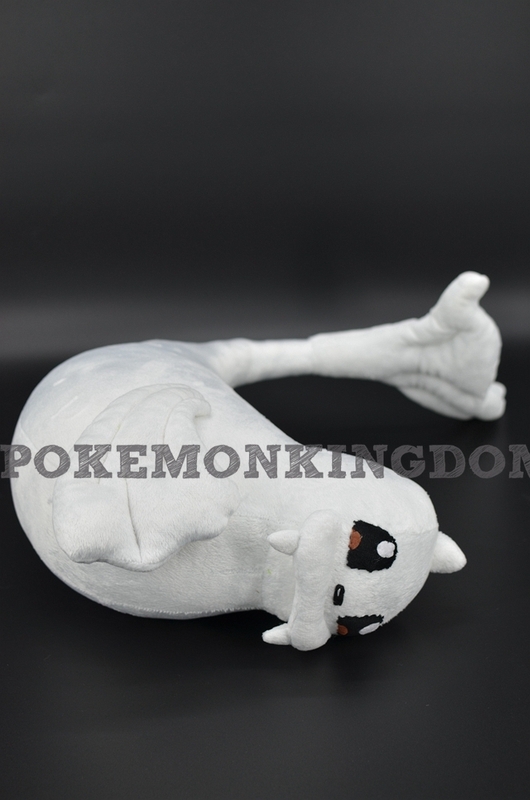 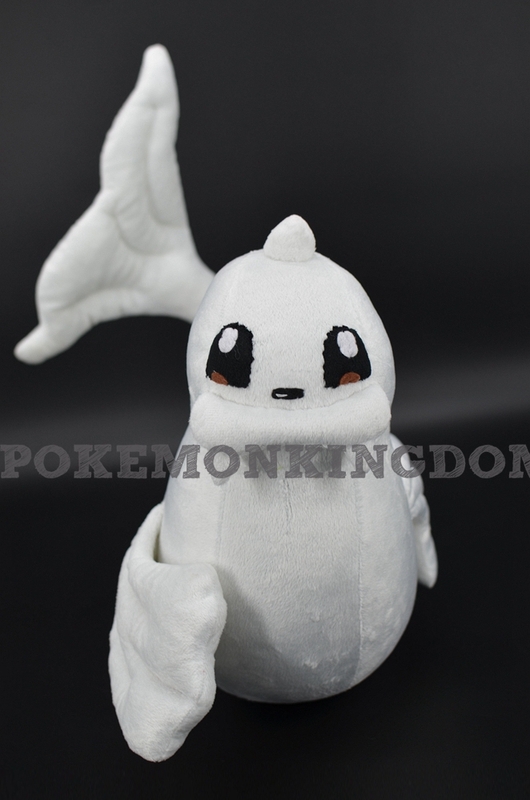 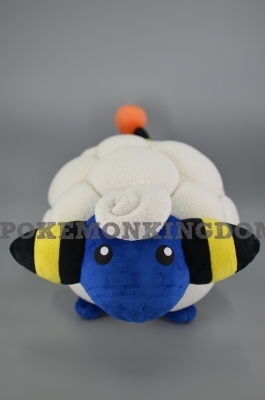 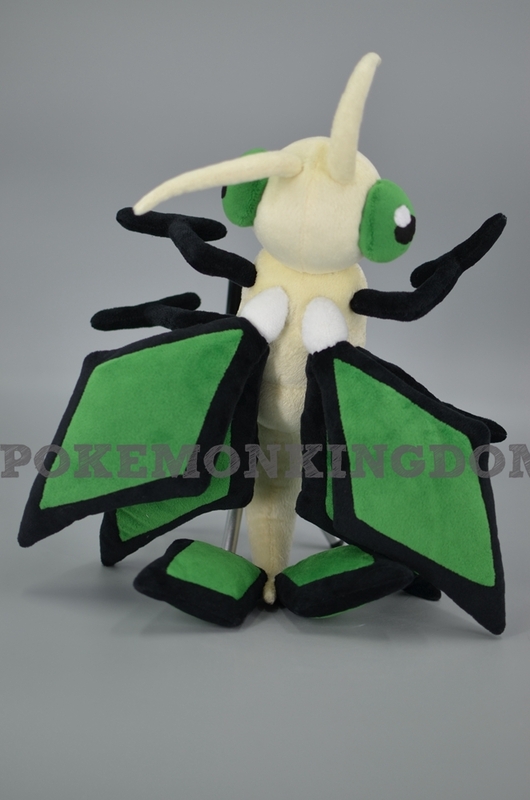 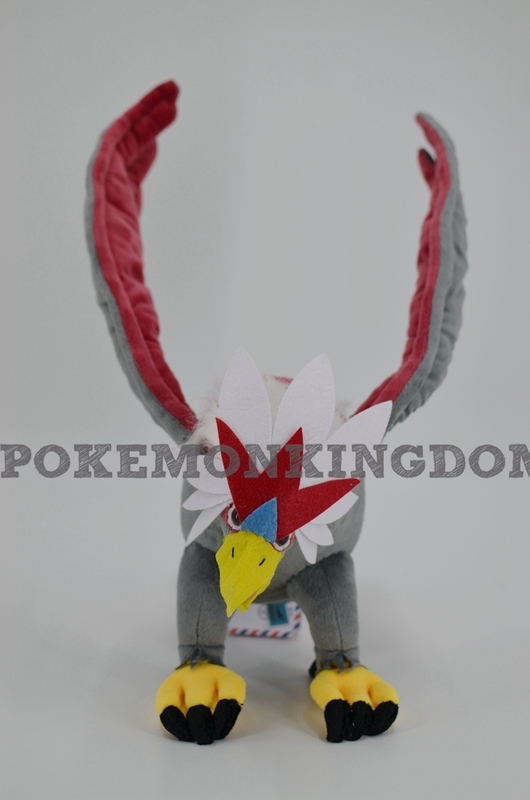 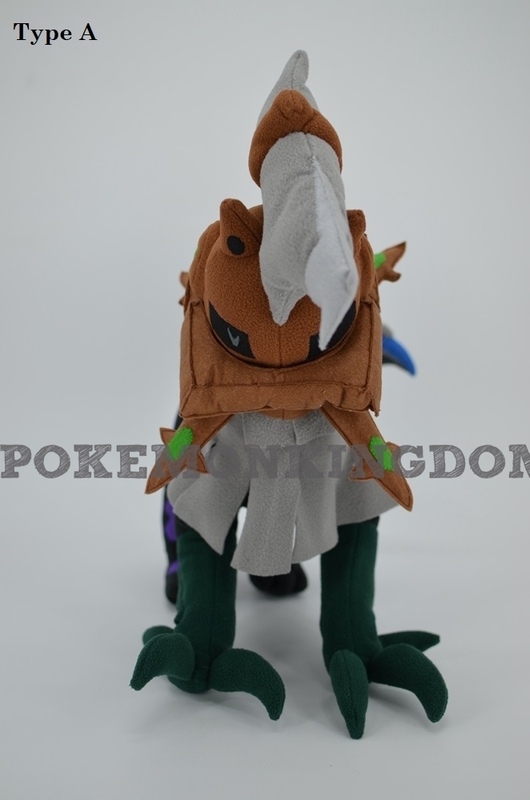 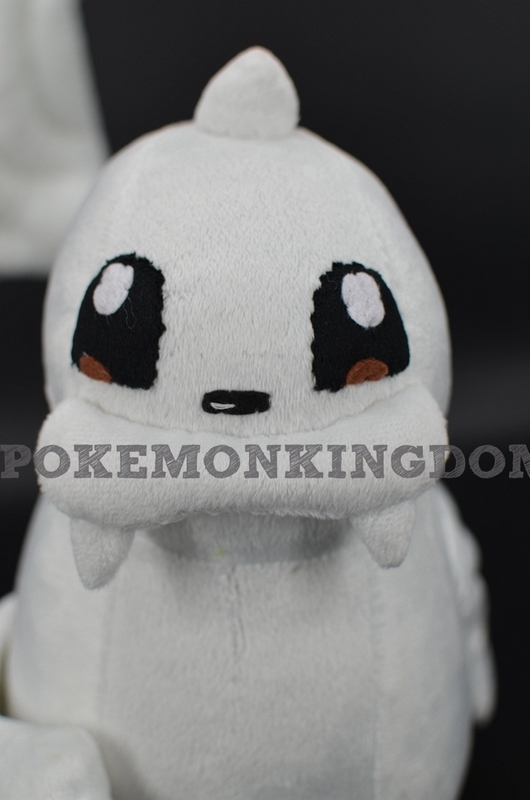 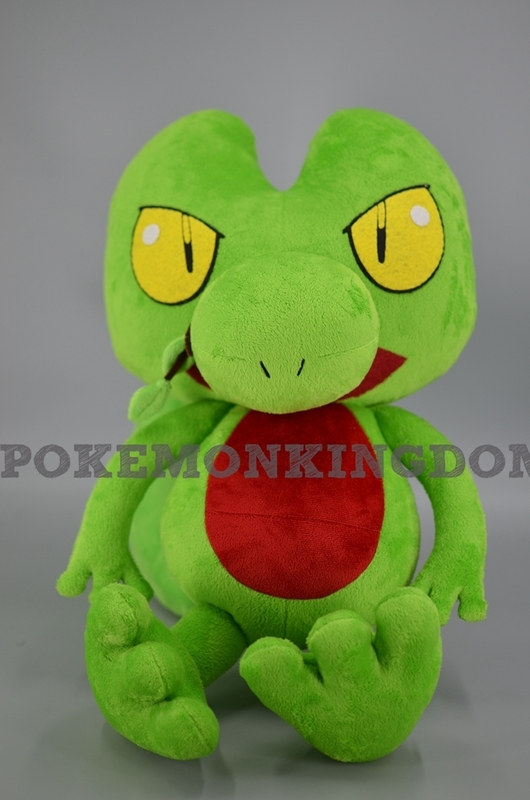 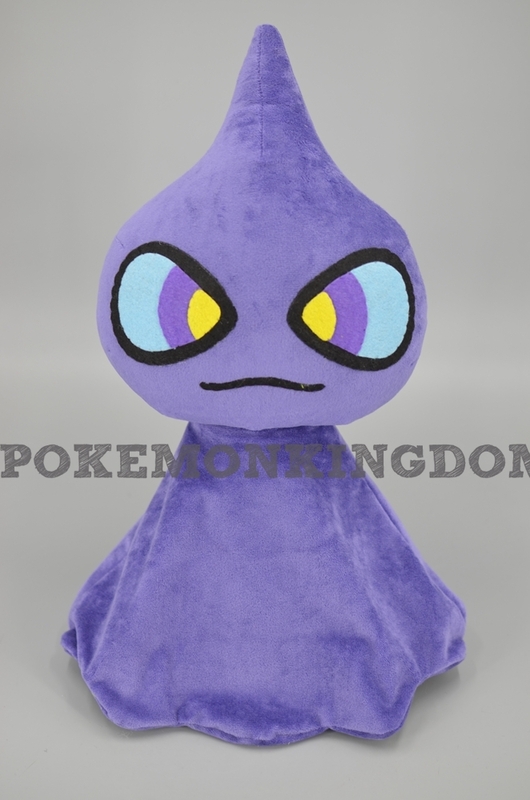 © 2019, Pokemonkingdom.com provides custom and handmade service of Pokemon Plush. 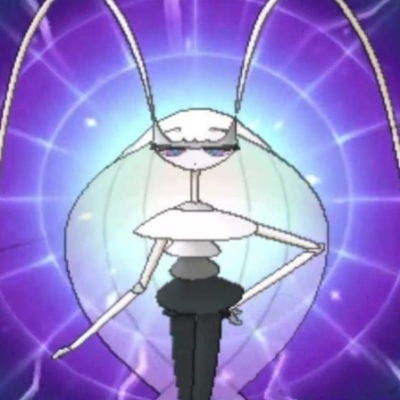 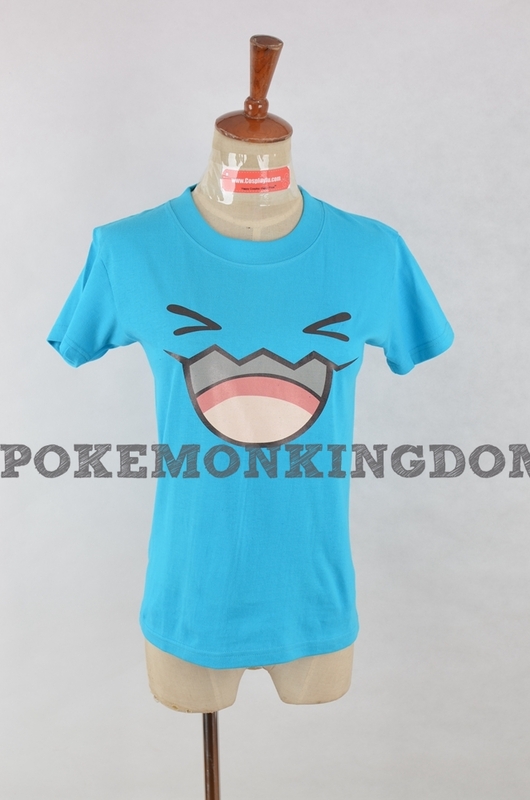 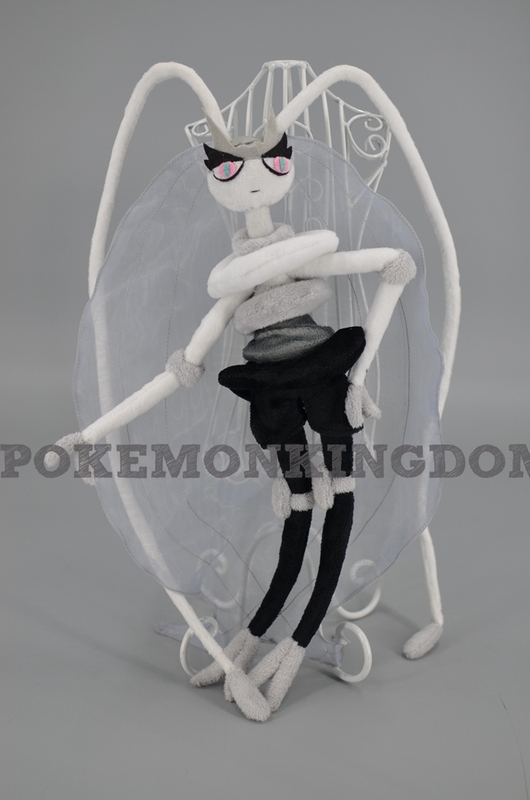 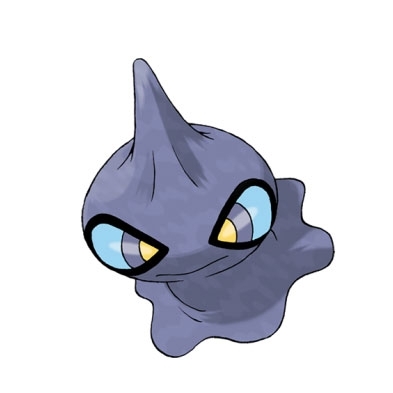 Pokemon Kingdom is powered by CosplayFU. 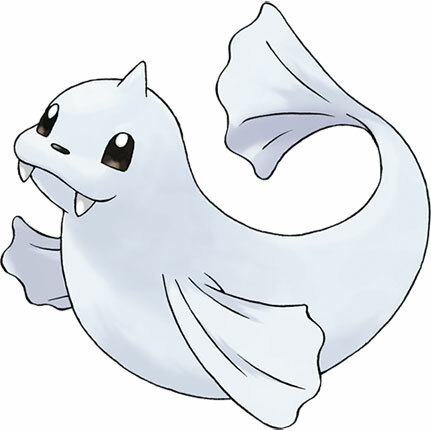 Pokemon and Pokemon character names are trademarks of Nintendo. 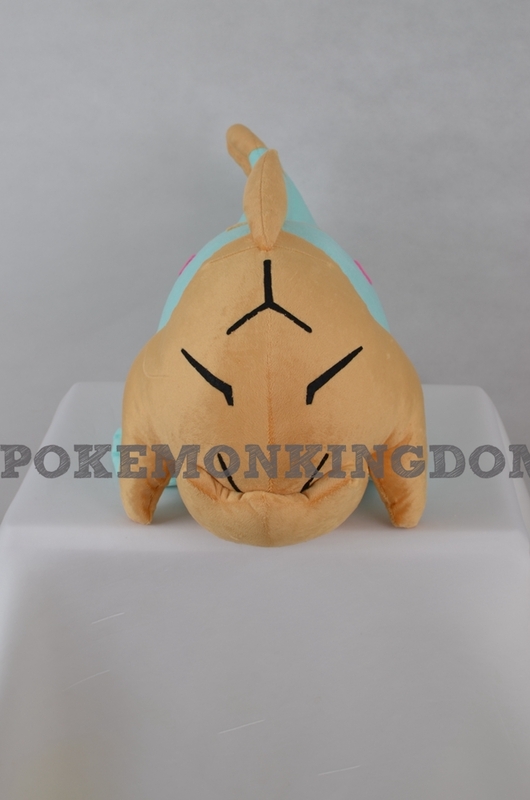 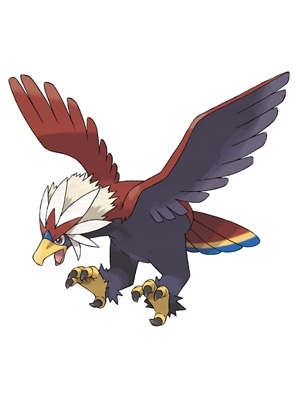 Pokemonkingdom.com is not affiliated with Nintendo.